Get the boost you need for empowerment to music. Offering a variety of workshops designed to enhance your studies. Whether you want to learn to perform, take your music to the next level or are interested in gaining skills for empowerment, these workshops are designed to give you the inspiration, motivation and new skills to take it to the next level. Workshops are designed in a variety of formats for various age levels. Mini – workshops are inclusive of 4 hour to 2 day intensives to acquire new skills and tools while learning from a pro. Longer intensives range from 4 days to 2 weeks, specifically to assist with getting to the next level of your music or business. 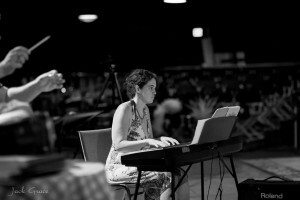 Boost your musical skills in ways you never imagined! 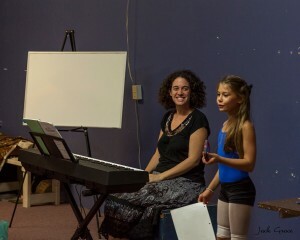 If you are ready to take it to the next step, then these music classes are your answer. A variety of music workshops are offered to help you take the stage and be at your best. Learn from a pro with over 20 years of experience on ways you can introduce yourself to the audience or boost your skills. 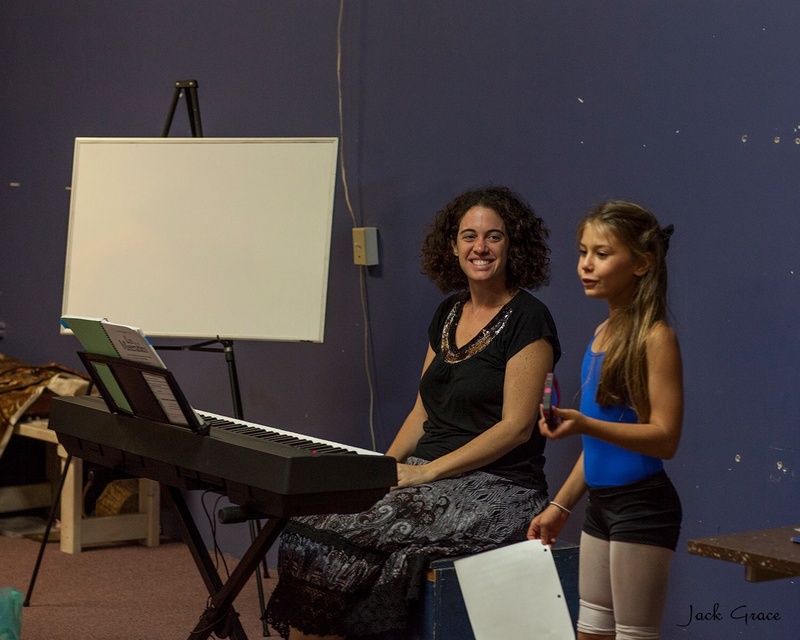 Click Here To Learn About Music Workshops. The power of knowledge, skills and personal development offers transformation. It guides one into the future while providing development in society as a whole. With empowerment of women and those that are underpriveleged, there is the ability to create a deeper transformation of consciousness and of society. The empowerment programs are designed to offer new skills and knowledge to various communities so they can effectively transform and grow to reach their greatest potential. Click Here To Learn About Empowerment Programs.